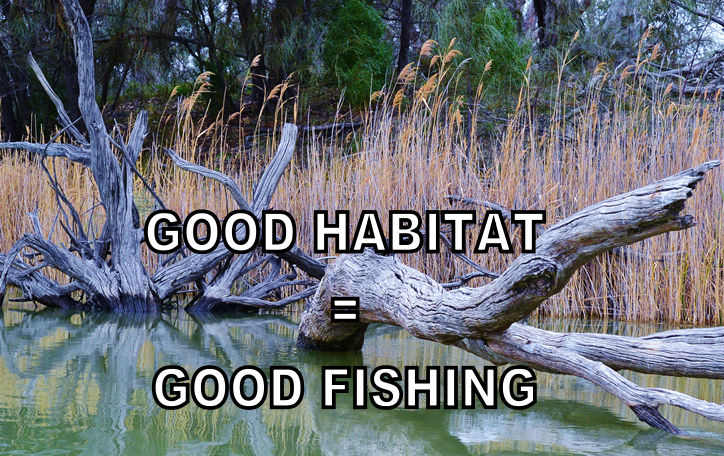 Learn about fish habitat and how you can help make fishing better! Fish habitat is central to all great fisheries! A quality environment means quality fish, this is because fish rely on their habitat to provide essential resources and conditions. RecFish SA believes that fishers need to play an active role in protecting and enhancing fish habitat. 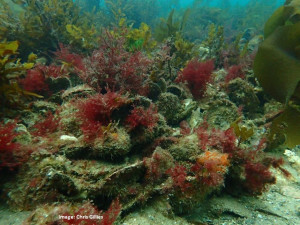 We have partnered with OzFish Unlimited to improve the capacity of SA fishers to tackle fish habitat issues. Through our partnership with OzFish Unlimited, and their FRDC funded project, RecFish SA are able to employ an in-house Fish Habitat Officer. Dr Travis Howson runs workshops, on-ground works and education clinics with SA recreational fishers. Do you want to get involved? Every one of us has the power to take control and turn the tide towards a more secure and productive fishing future for Australia. You can make a difference and it’s easy to get involved, just ask us!